We have all the right friends in all the highest of places, and our friends at Cloud9 Cannabis are amongst them! Based in Oakland, California, these indoor cultivators are focused on a few select strains with the utmost of care. All flowers are grown free from chemicals and pesticides from seed. 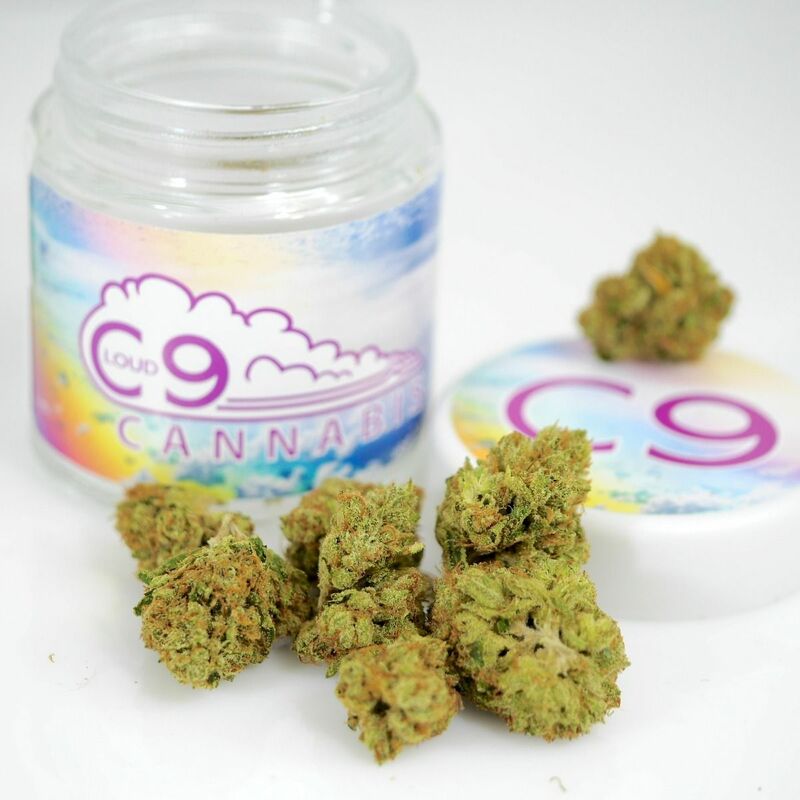 While there is a boutique-like essence to this company, we would describe Cloud9 Cannabis as the premium everyman's flower. By this we mean this price point is almost unbelievable considering the quality of flower.